ashlee nicole spills | blog: In Case You Missed It: The Dream - Love King. 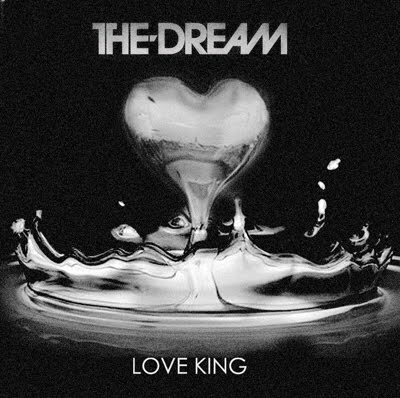 The Dream's video for his latest single "Love King" premiered on 106 and Park last Wednesday. I LOVE this song! Really, I love any song by The Dream. No matter if he wrote it, produced it, or is singing it, his music is the answer.